CIAA and SIAC set, MEAC and SWAC races still hot. ATLANTA–For some the season is over, for others the chase for a championship is just beginning. 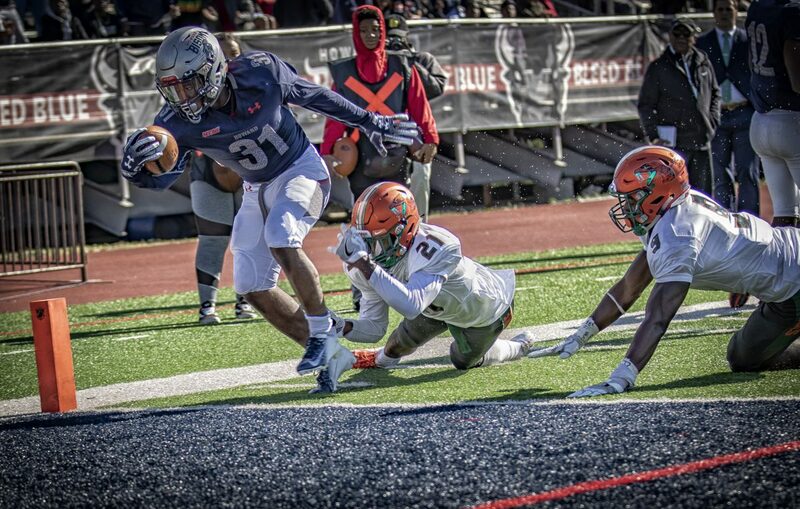 Here’s a look at all of the scores from week ten in HBCU Football.